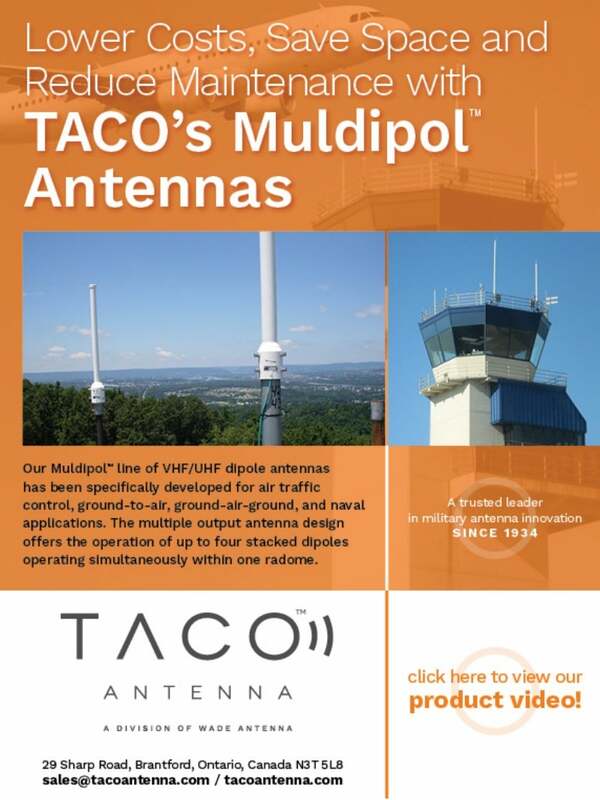 Learn all about TACO’s wide range of multi-element, multi connector VHF / UHF air traffic control antennas. Lightweight but rugged, and built for reliable communication in demanding, long-term fixed ATC, tactical defence, land and naval applications. Visit Wade / TACO’s YouTube Channel for more information.